Keep the conversation going right in your worksheet with the built-in reply box and let co-workers know that you need their input by using @mentions. Not an Office 365 subscriber but using Office 2016 or Office 2019? Find out what's available in your version. 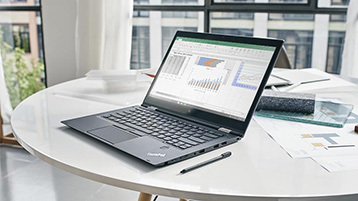 See what's new in the January update, Version 1901 (Build 11231.20130). 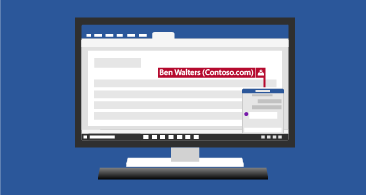 See what's new in the September update Version 1809 (Build 10827.20138). 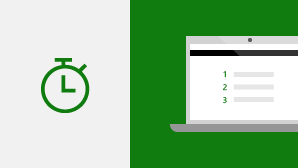 Get your answers faster with super-charged VLOOKUP, HLOOKUP, and MATCH functions. See what's new and improved in the March 2018 feature update, Version 1803 (Build 9126.2156). 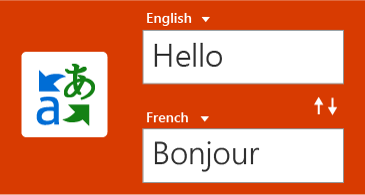 Translate words, phrases or sentences to another language with Microsoft Translator. You can do this from the Review tab in the ribbon. See what's new and improved in the January 2018 feature update, Version 1801 (Build 9001.2138). See what's new and improved in the December 2017 feature update, Version 1712 (Build 8827.2148). 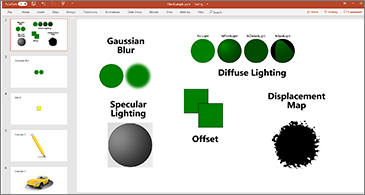 Transform all SVG pictures and icons into Office shapes so you can change their color, size, or texture. See what's new and improved in the October 2017 feature update, Version 1710 (Build 8625.2121). Write or sketch out ideas with our new pencil texture. 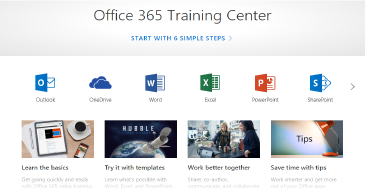 Do more with Excel using new templates, tips, and guides - all in the new Office Training Center. 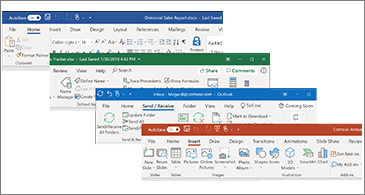 See what's new and improved in the August 2017 feature update, Version 1708 (Build 8431.2079). 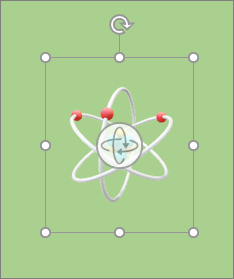 Download a template and give the feature a try! Work faster. Get more done. Bring on those complex workbooks with multiple sheets. 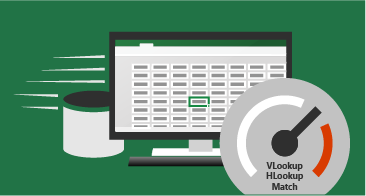 Excel opens them faster, so you can crunch formulas with large ranges, filter lots of rows, or copy and paste quicker. Express your ideas with flair using metallic pens and ink effects like rainbow, galaxy, lava, ocean, gold, silver, and more. 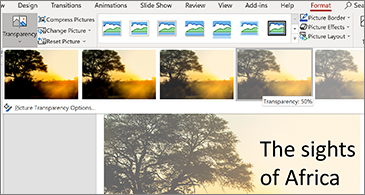 See what's new and improved in the July 2017 feature update, Version 1707 (Build 8326.2058). Work with others at the same time in your workbook. 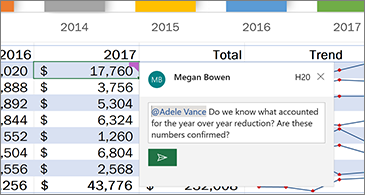 You and your colleagues can open and work on the same Excel workbook. This is called co-authoring. When you co-author, you can see each other's changes quickly — in a matter of seconds. Changes are saved automatically for workbooks stored in the cloud, and you can see others’ updates in seconds. 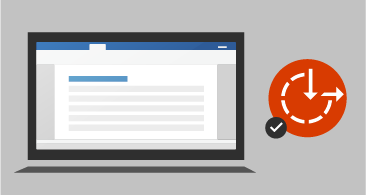 Save your files to OneDrive, OneDrive for Business, or SharePoint Online. Turn on audio cues to guide you as you work. Find it in Options > Ease of Access. No add-in needed. See what's new and improved in the June 2017 feature update, Version 1706 (Build 8229.2073). Create a personal set of pens to suit your needs. 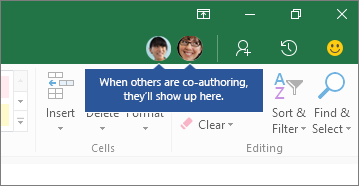 Office remembers your pen set in Word, Excel, and PowerPoint across all your Windows devices. More enhancements when you add a column from examples: In the Query Editor, Column from Examples has been improved to support suggestions, more Date/Time operations, and additional transformations. New Azure Data Lake Store connector: We're always working to add new connectors. Now you can import data from an Azure Data Lake Store analytics service.